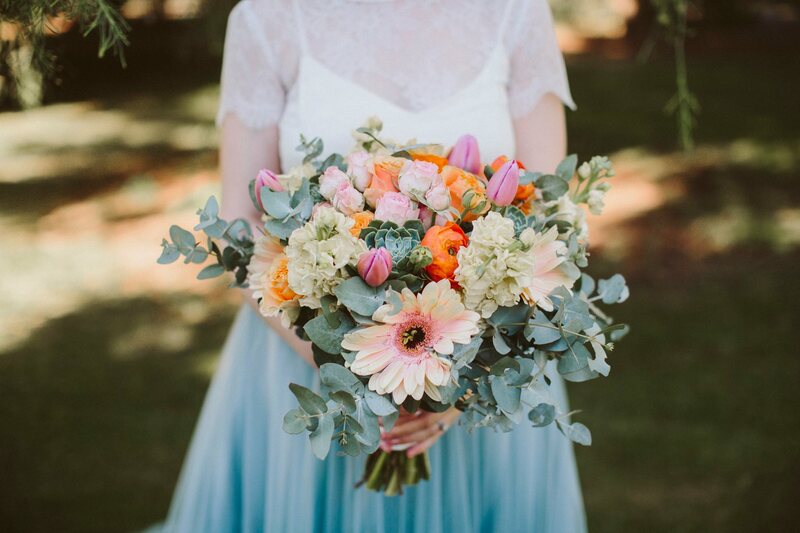 ​​​​​​There is no denying wedding season is in full swing! 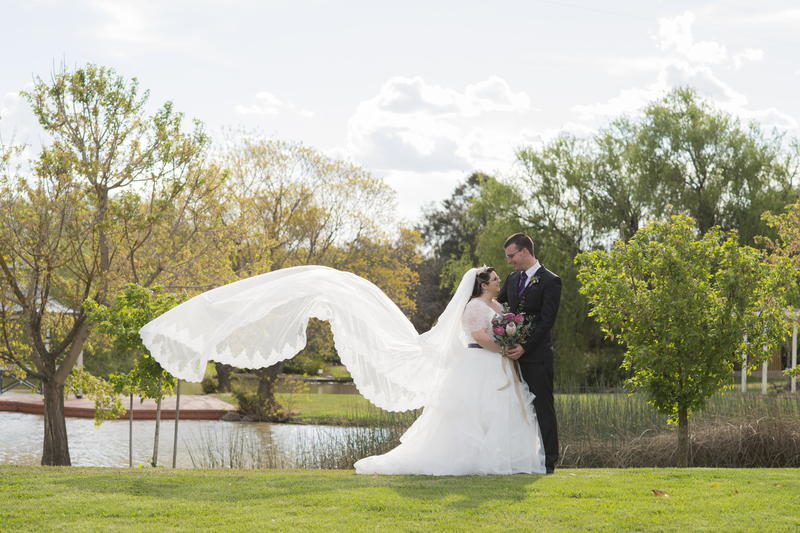 This week Bride and Groom brings you a sneak peak from six stunning GV weddings. 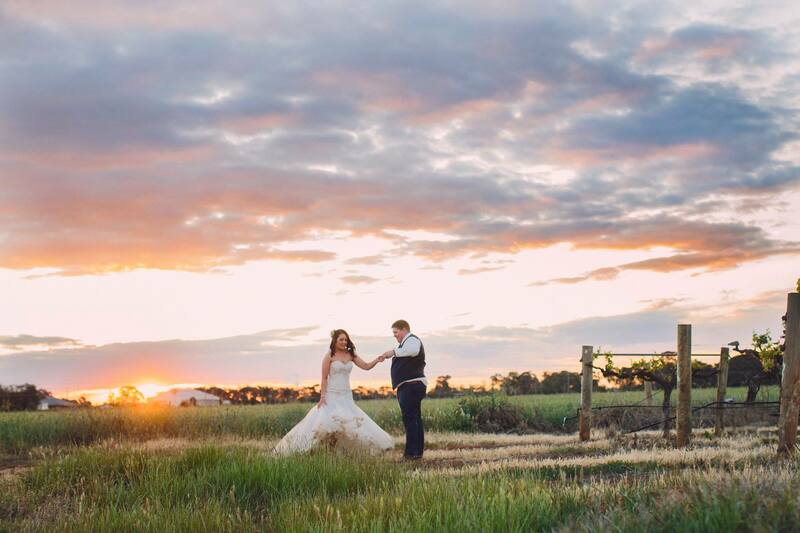 After tying the knot at Monichino Wines, newlyweds Kaitlyn and Luke were treated to an amazing sunset captured by the talented Lisa Nardella. 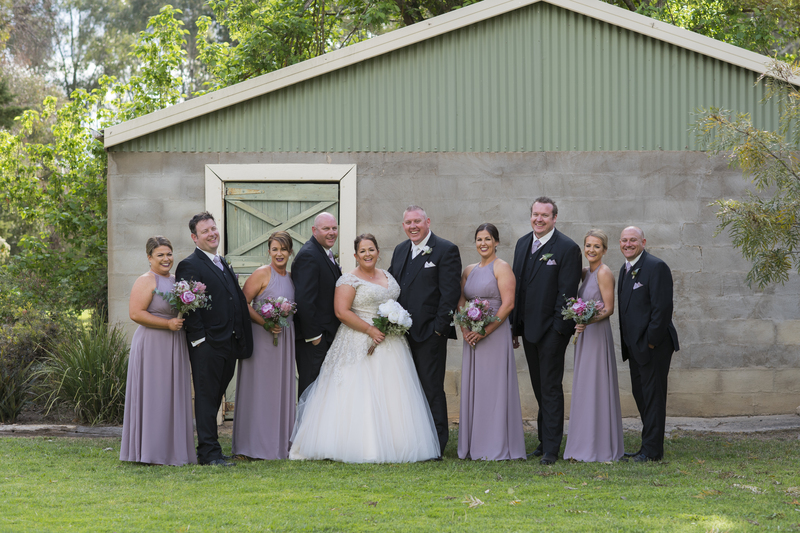 The bride's family property in Ardmona made a stunning backdrop for Georgia and Tom's nuptials. 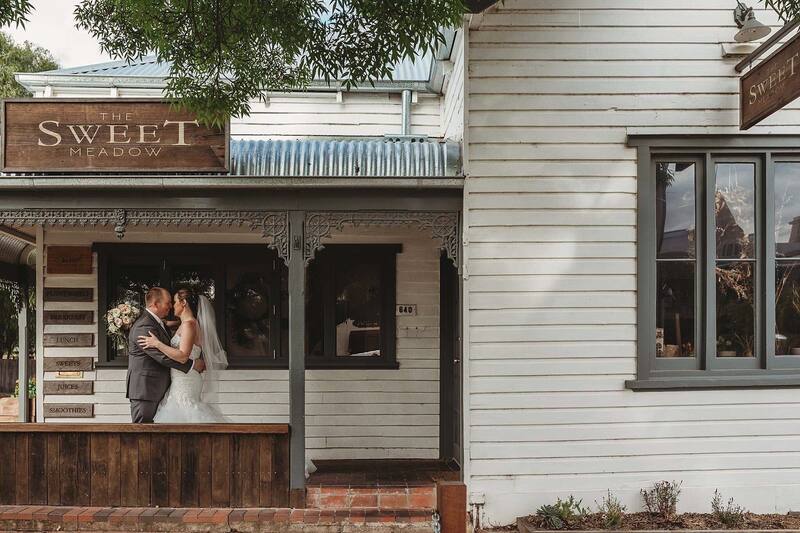 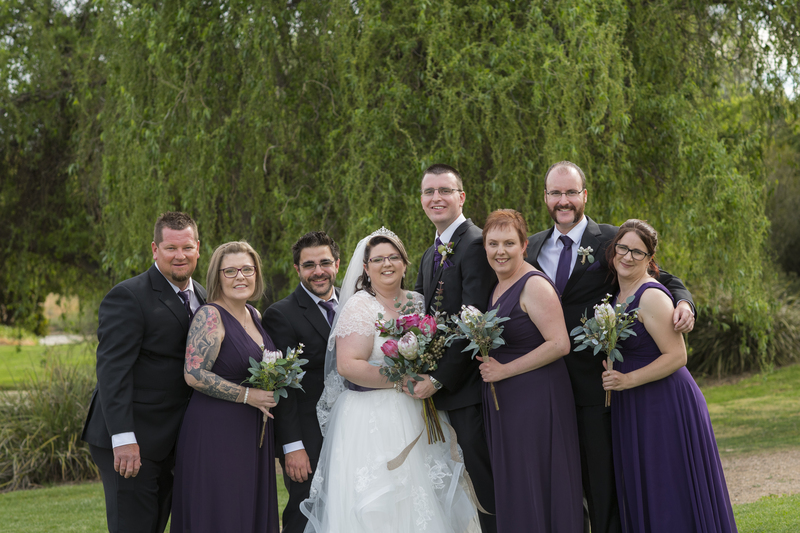 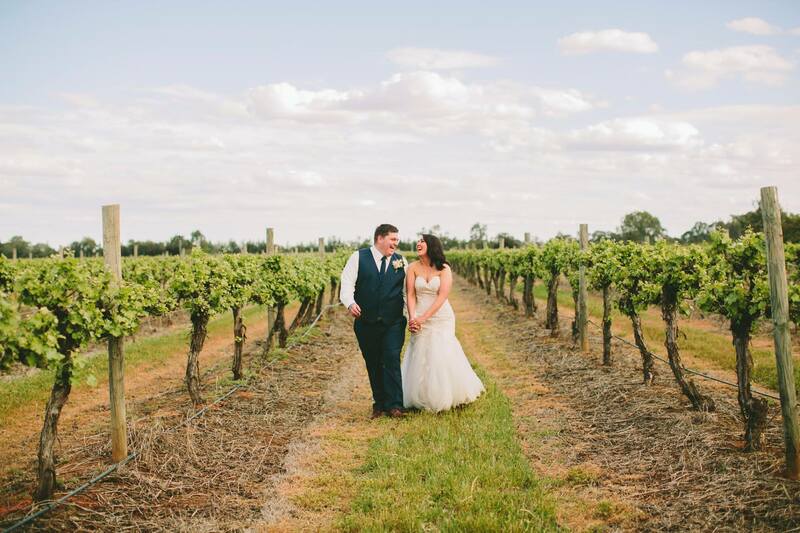 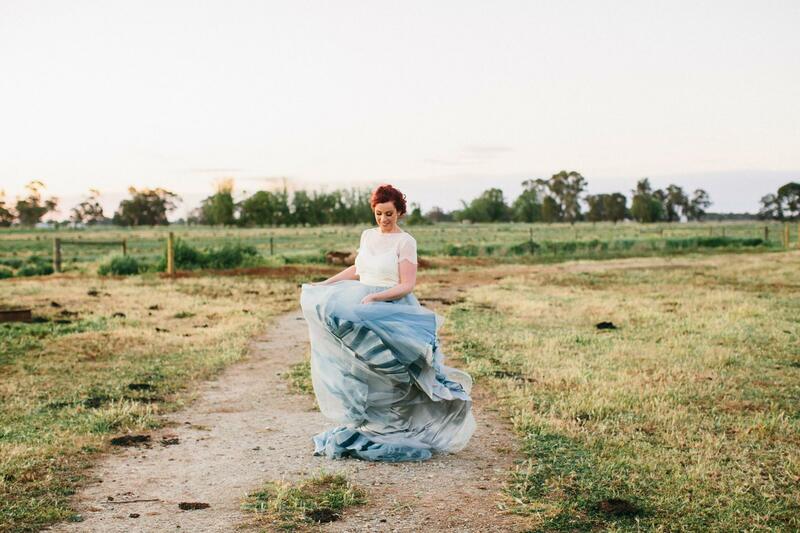 It was a huge celebration of love when Kate and Terry married at The Woolshed @ Emerald Bank. 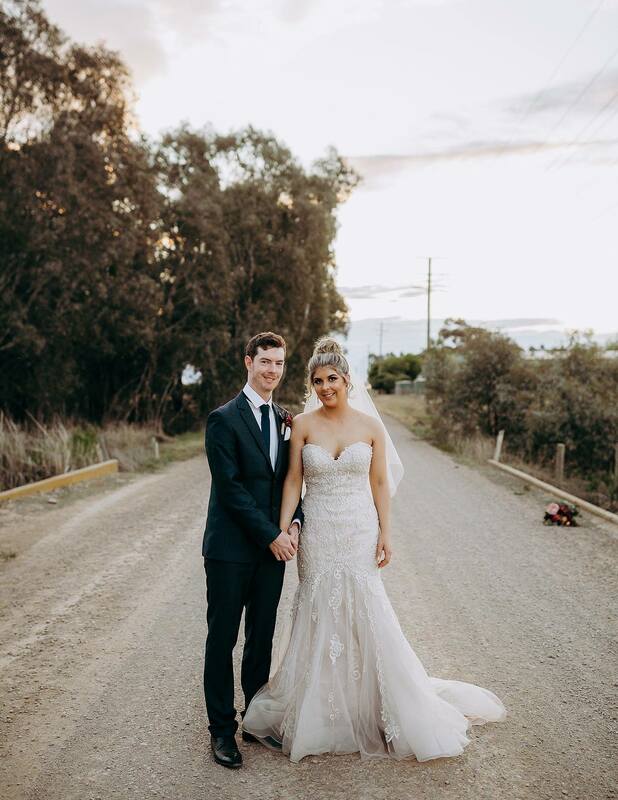 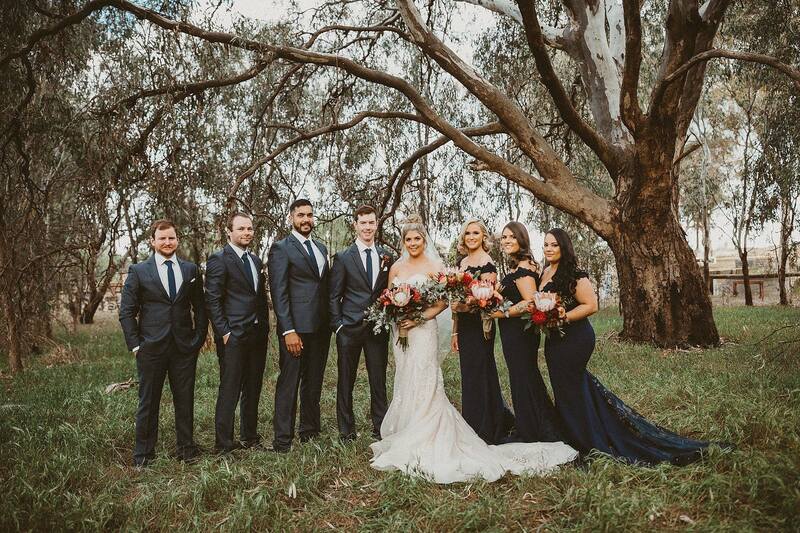 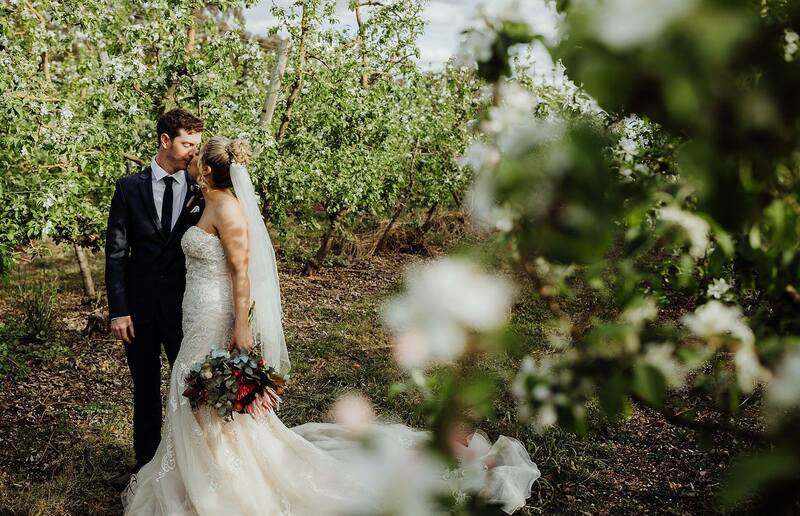 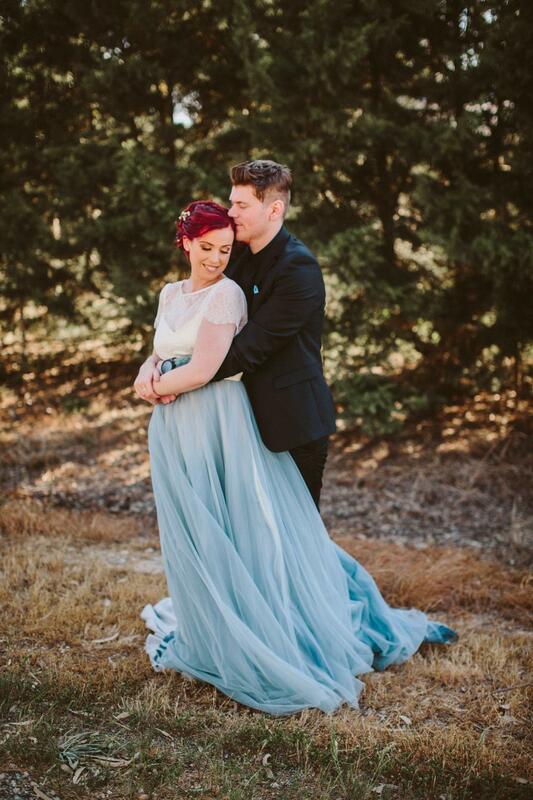 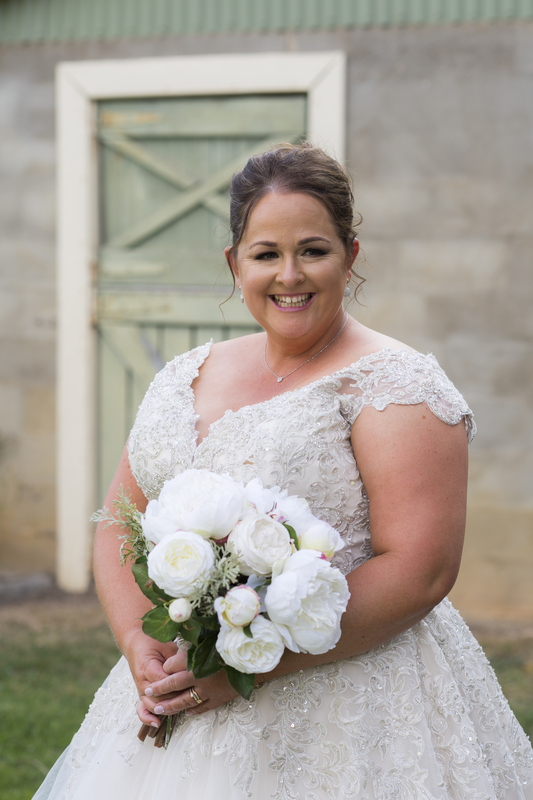 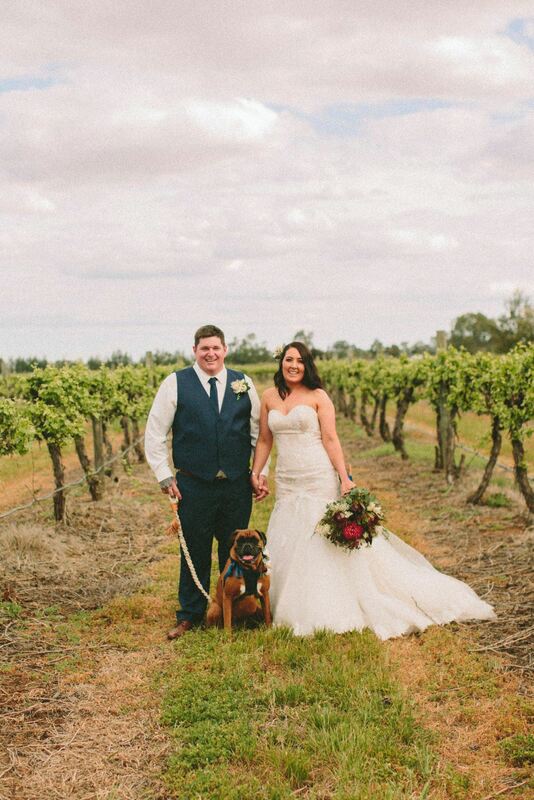 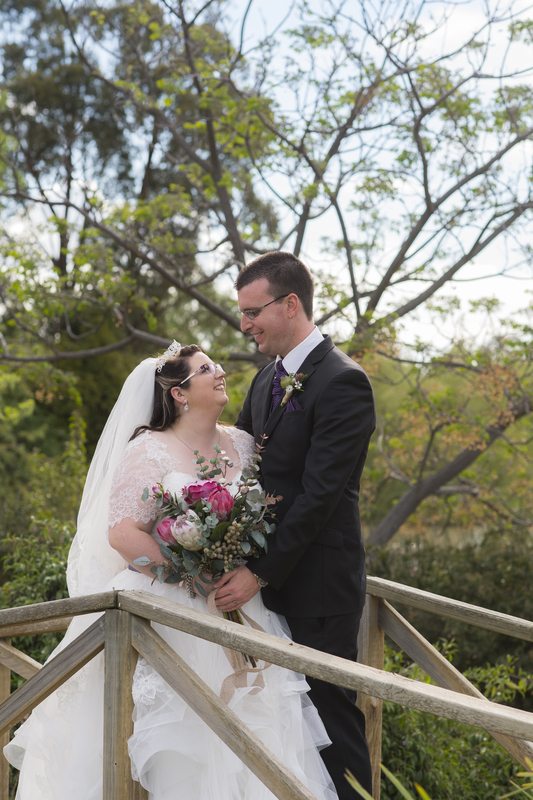 Married at Tindarra Resort Lisa and Jimmy used a hoard of local suppliers including Michele's Bridal & Formal Wear, Wallingford Flowers and Esjae Makeup & Beauty, to craft their special day. 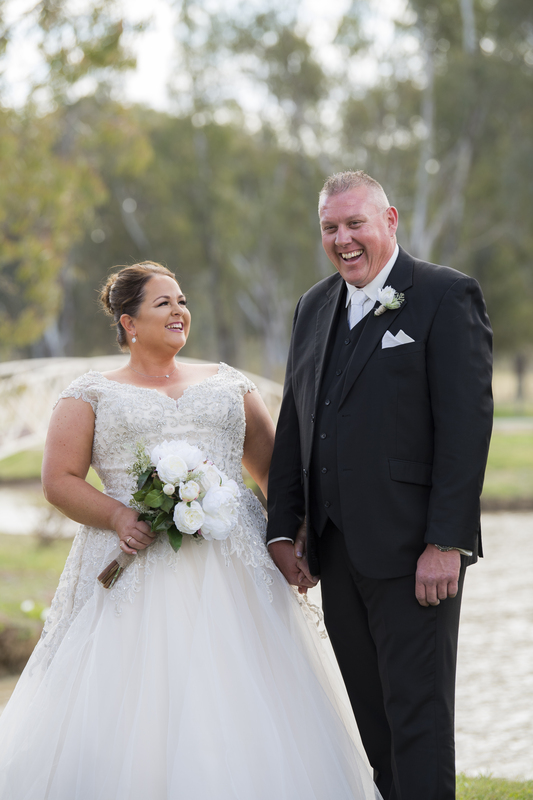 These lovers got hitched in front of their nearest and dearest on a family farm in Lancaster in a mid-week ceremony. 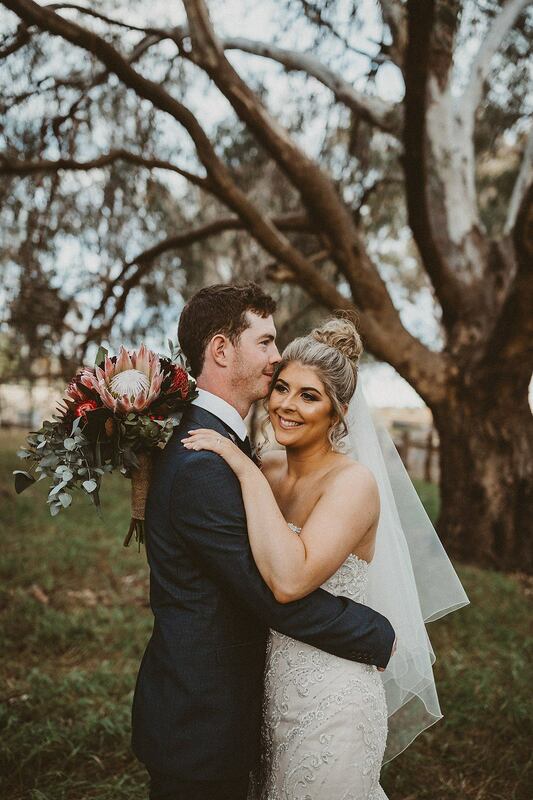 Nicole and Mitch are all set to celebrate their marriage in a couple of weeks. 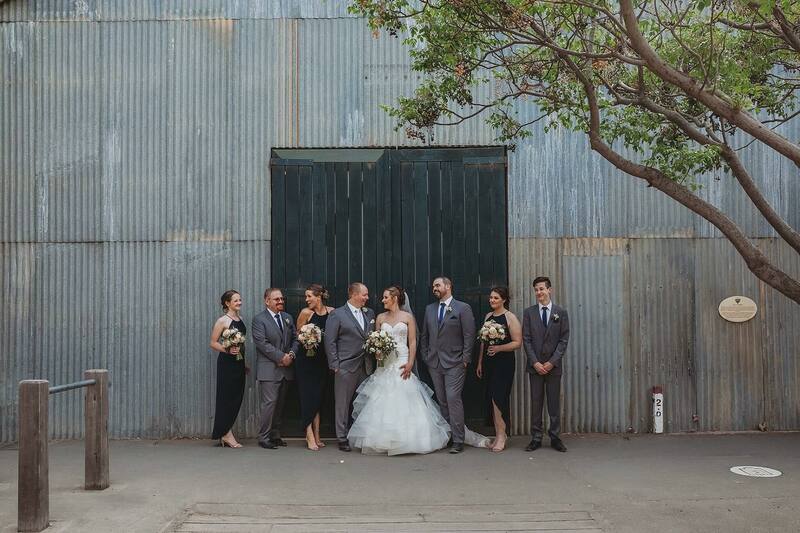 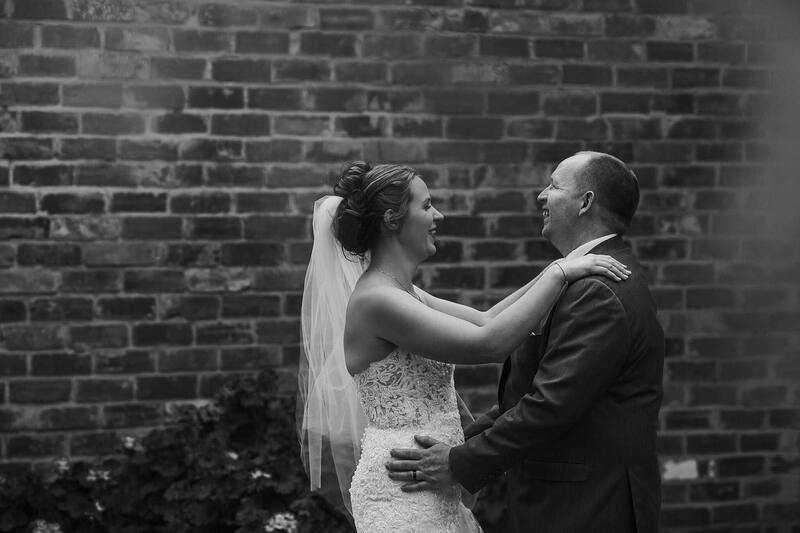 In an intimate celebration Sarah and Jay were married in front of friends and family at the Woolshed @ Emerald Bank.